I'll be honest, I'm not much of a pop drinker. It just doesn't do anything for me and usually makes me sick. But the other day, I ordered an Italian soda from a local soda shop and I've been craving one ever since. They aren't as sugary and in my opinion, have the perfect amount of fizz. 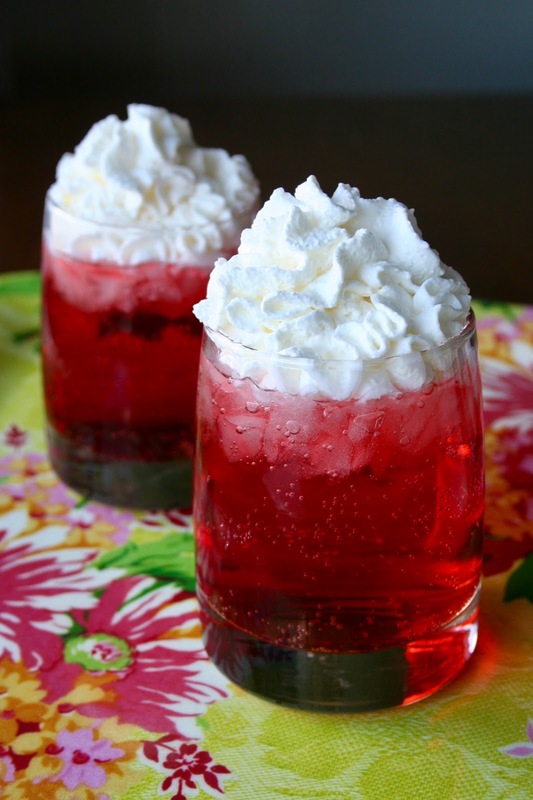 There is something so simple and delicious about Italian sodas and the flavor options are endless! I've only used Torani syrup, but you could easily make your own simple syrup at home. These would be so fun to have at a party, too! 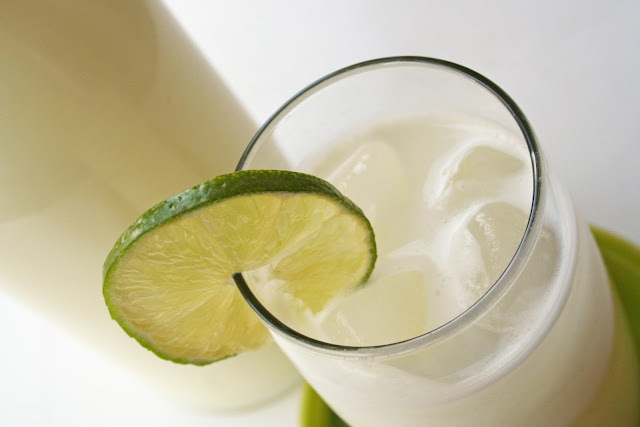 And if you'd like to make an Italian cream soda, simply add in some half-and-half and enjoy! 1. Fill a 16 oz. glass half full with crushed ice. 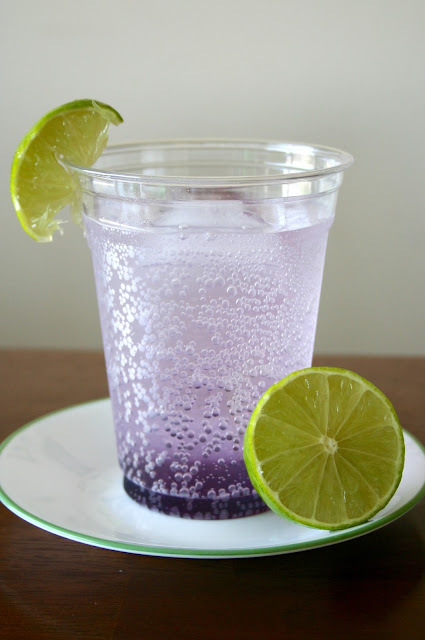 Add the Torani syrup and pour the sparkling water or club soda over the ice. Stir until combined. Top with whipped cream if desired. 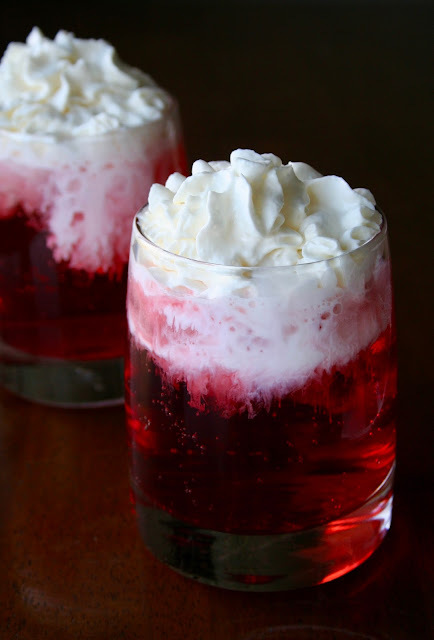 To make it an Italian cream soda, pour half-and-half over mixed drink. Stir in just prior to drinking. Top with whipped cream if desired.